*Offer valid on select Chicago Faucets commercial products. Cannot be applied to previously placed orders. 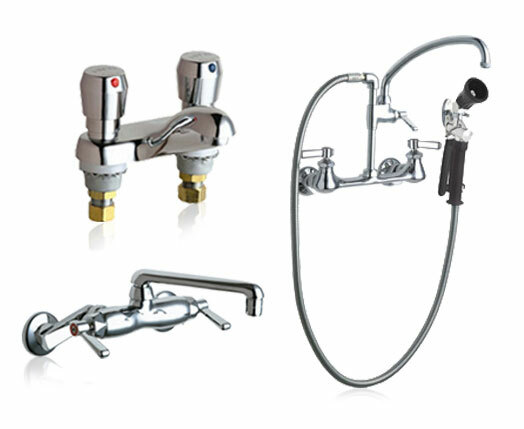 Shop Shop All Chicago Faucets Commercial Products! We’re dedicated to customer satisfaction. With top of the line products and fast reliable shipping methods, ChicagoFaucetShoppe.com is the best source for Faucets and Parts online. Need assistance identifying a part? 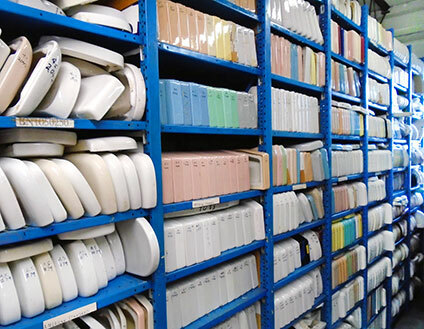 We have replacement toilet tank lids - for every toilet, in every color! Call 800-969-8625 for availability. Learn from our local experts with our featured demos. Have a video suggestion? Contact us! ChicagoFaucetShoppe.com is an authorized parts distributor for all major faucet and toilet manufacturers, providing premium-quality and USA-made products with an extensive list of competitively priced must-have items in stock and ready for fast delivery. We offer an extensive selection of commercial kitchen faucets as well as residential, all famed for reliability, durability and quality. 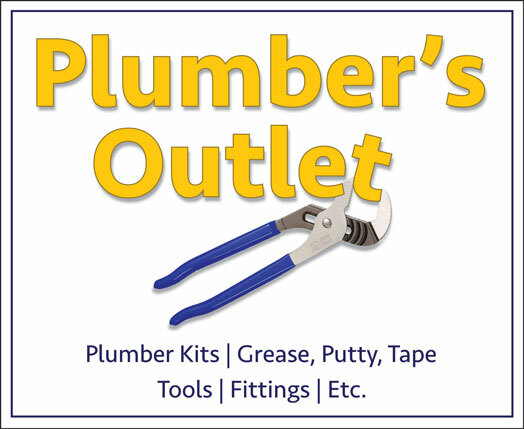 Take a look at our wide range of product offerings for every plumbing need. 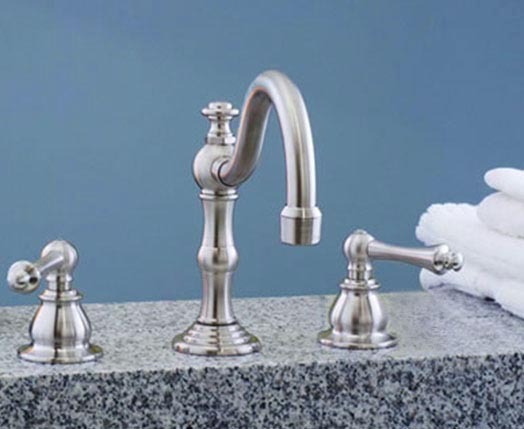 With industrial pre-rinse kitchen taps for the restaurant and bar industry, shampoo bowls for salons and barber shops, metering faucets for schools and hospitals, and single-handle faucets and aerators for the home, ChicagoFaucetShoppe.com has you covered with products built for longevity. When you’re in search of a discontinued, obsolete or rare replacement part, look no further. Give us a call if you are in need of assistance identifying your part – our staff is standing by ready and eager to help. We stock every popular brand of faucet repair and replacement parts and toilet system repair and replacement parts, including American Standard, T&S Brass, Rohl, Fisher, Component Hardware Group (Encore CHG), Grohe, Kohler, Sloan, Symmons, Franke and Chicago Faucets. Faucets and parts are what we do, and we’re here to help – whether you are in need of assistance with facility management, bulk pricing or product identification, don’t hesitate to contact us via email or give us a call toll free at (800) 969-8625. Our experienced team of experts is ready and waiting, here to help identify necessary parts when it seems hopeless - simply email our team a photo!